Domain industry data analysis behemoth, DomainTools, is expanding into the real world of power tools. “Data analysis from Father’s Day sales, shows that domain investors’ families spend an average of $1200 dollars annually on power tools,” said VP of Client Services, Susan Prosser. “We will be combining the best of both worlds, offering quality white label power tools for everyone, to work with on their home projects, when taking a break from WHOIS queries,” added Prosser. 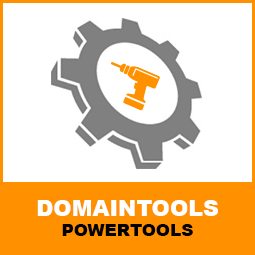 DomainTools ™ PowerTools will provide instant access to a wide range of electric drills, nail-guns, miter and circular saws and all of their accessories.  Domain investors will get a massive 50% discount when they purchase via the store.  The service is most likely arriving on July 4, so visit DomainTools.com today.